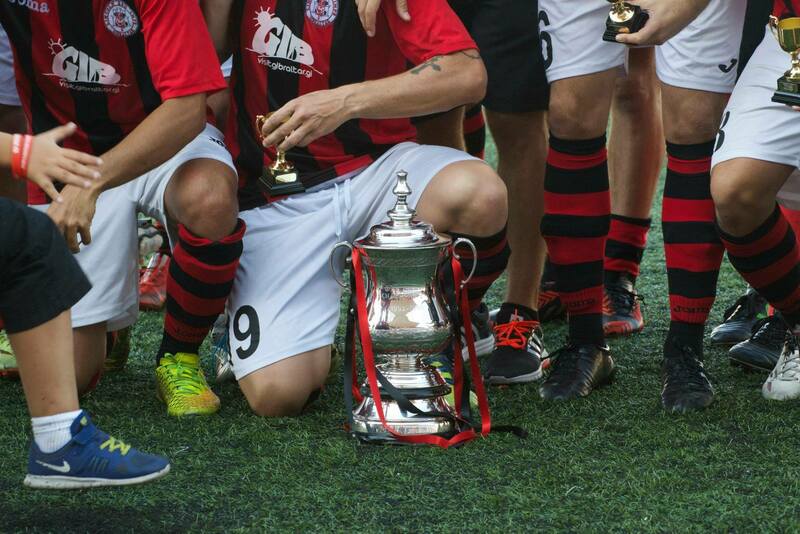 Yesterday saw Magpies beat Cannons 3-1 to progress to the next round, and tonight promises to potentially be the game of the round as Europa Point face Mons Calpe. Two very good teams come head-to-head here; it could be argued that some Premier Division teams will struggle to beat whoever wins this. The battle of the league’s top two will make for a spectacular 90 minutes on the field, and for that reason we don’t think the two teams will be split in normal time. For that reason, we feel penalties will be needed tonight, and after flipping a coin, we’re going for Europa Point to win the penalty ‘lottery’. 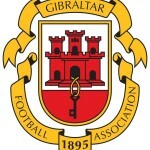 This entry was posted in Europa Point FC, Football, Men, Mons Calpe S.C, Rock Cup, Second Division and tagged europa point, first round, football gibraltar, gfa, Mons Calpe, rock cup, UEFA. Bookmark the permalink.